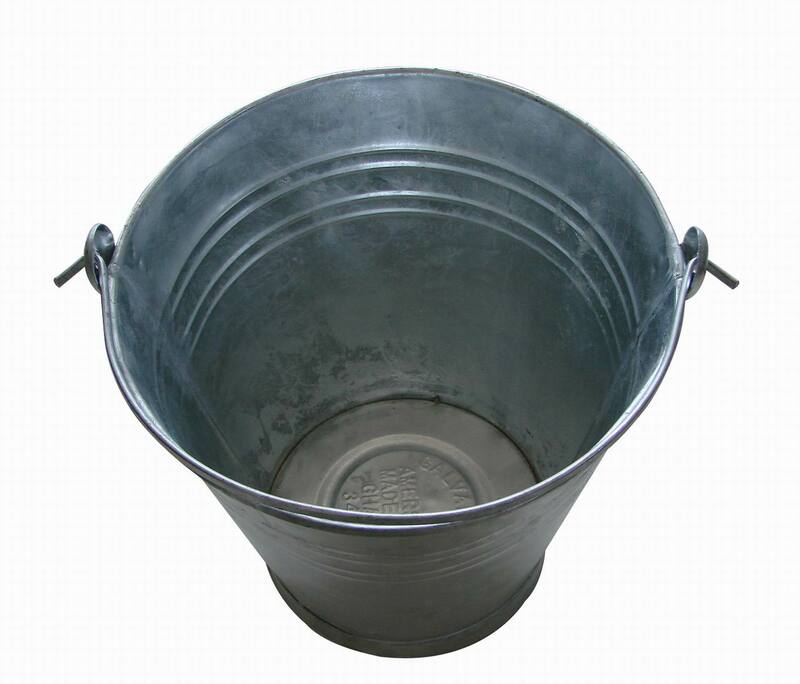 4)-To make sure it can bear enough weight, we can match different size of pail as per the bucket size you require. 5)-We can print or paint logo as per our clients' requirement as well. 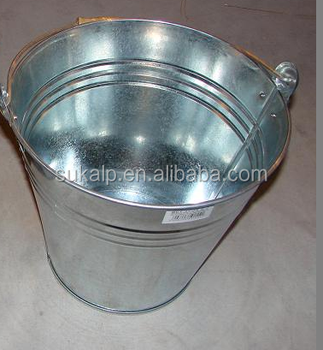 If you are in need of galvanized bucket, please feel free to contact us for more product and price information.